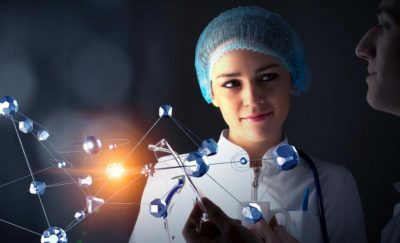 Cancer is one of the biggest health fears that people face, but this might soon change as a leading medical research center has discovered a way to identify and prepare people for fighting the deadly disease. The National Institute of Health (NIH) has recently broken the barriers that separate cancer from a possible remedy. NIH was able to come up with a complete and detailed genomic data analysis called PanCancer Atlas. PanCancer Atlas is a data set of various clinical and molecular information from more than 10,000 tumors that denote 33 types of cancer. NIH financed more than two dozen institutions and 150 researchers from The Cancer Genome Atlas (TCGA) in order to map out the key genomic changes in the 33 types of cancer. TCGA was able to receive a total funding of over $300 million. Reports also suggested that the National Cancer Institution (NCI) and the National Human Genome Research Institution (NHGRI) were the ones that started and supported the PanCancer Atlas project of NIH. 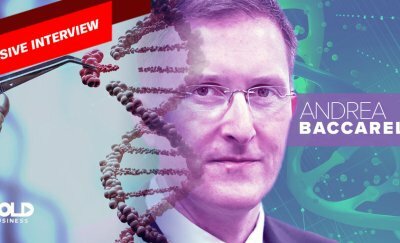 PanCancer Atlas does not just focus on cancer genome sequencing as it also tackles different types of data analytics like protein expression profiles and investigating gene – associating them with imaging and clinical data. What is Inside PanCancer Gene Mapping Atlas? The innovative project contains three topics including cell of origin, oncogenic processes, and oncogenic pathways. The summary paper includes findings for each topic. A number of companion papers that account for in-depth explorations of individual topics are also in the paper. The first summary paper talks about a method known as molecular clustering that groups tumors according to their molecular characteristics instead of their tissue of origin. Researchers were able to examine protein expression, DNA modifications, gene expression, and other facts from more than 10,000 samples of tissue that correspond to 33 various types of cancer. The results gathered have the ability to guide the treatment of patients with cancer that until now has no known cause. In the second summary paper, the authors introduce a comprehensive interpretation of the results collected by TCGA on the procedures that lead to the growth of cancer and its progression. The results have identified three dangerous oncogenic processes: the interaction of both immune and tumor cells; the effect of the primary epigenome and genome of the tumor on protein and gene expression; the mutation of both somatic and germline. The results of the PanCancer Atlas project have the ability to highlight the creation of new immunotherapies and treatments for the different kinds of cancers. The third summary paper highlights the genomic changes in 10 key signaling pathways that have the capacity to control the levels of the life cycle, growth, and death of each cell. Scientists and researchers discovered that 89% of tumors had a minimum of one alteration process in the pathways. It was also revealed that 57% of cancer tumors have at least a single alternation process that could potentially be targeted with known drugs and 30% had multiple targetable alternations. 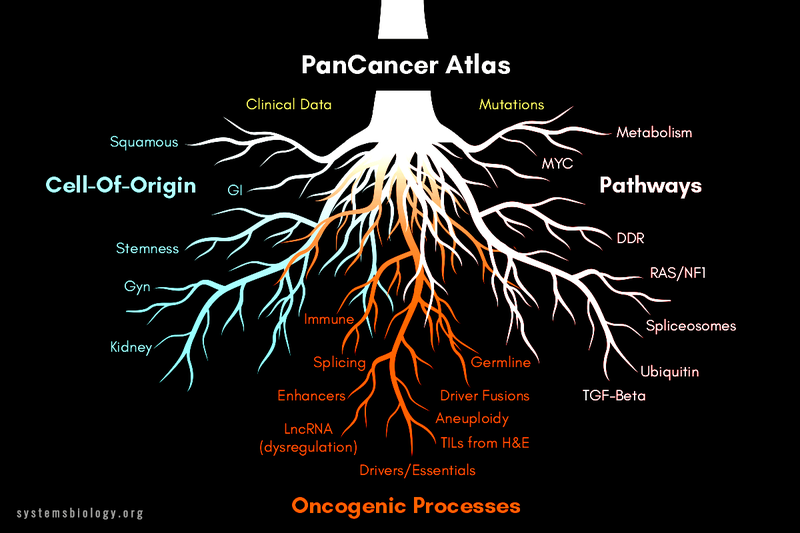 PanCancer Atlas is going to become a powerful data set in the industry of medicine. The innovative project will not just create a bold impact on various clinicians, but also help researchers and scientists develop a cure that could finally fight off cancer.